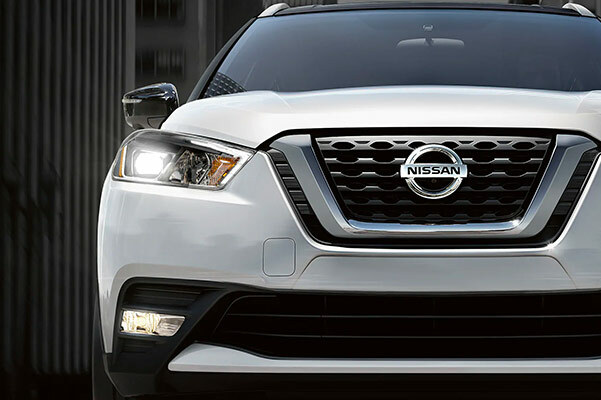 When you get into a 2019 Nissan Kicks lease at our Nissan dealer near Columbus, GA, you'll be on your way to enjoying a versatile Nissan SUV that's capable of taking on any Muscogee County terrain. 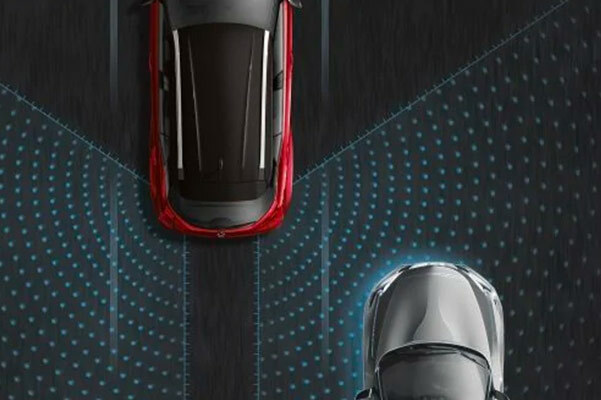 Loaded with advanced drivetrain tech and interior comfort features you're bound to love, the 2019 Nissan Kicks interior and exterior features have you covered. 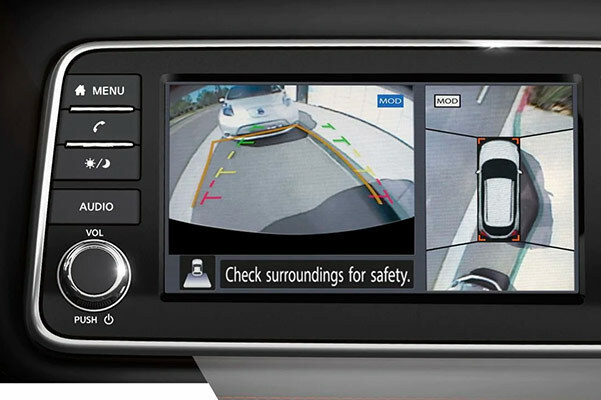 And when you review the 2019 Nissan Kicks specs, you'll see that all this technology is being put to use efficiently with a stellar 2019 Kicks mpg rating. Save big on the 2019 Nissan Kicks price at Nissan of LaGrange when you discuss 2019 Kicks lease and finance specials with one of our Nissan finance experts! Want to know more about the 2019 Nissan Kicks? 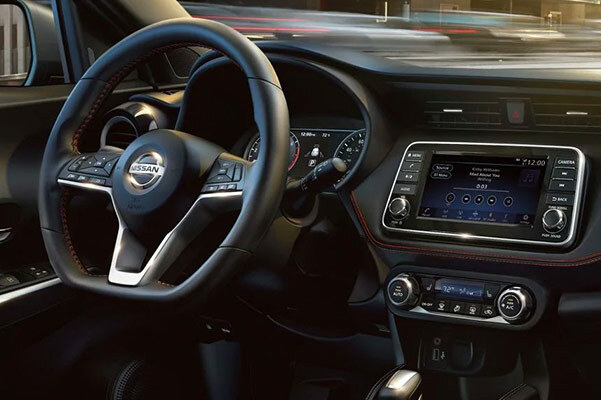 Go over the full list of 2019 Kicks specs, including 2019 Nissan Kicks interior dimensions, when you visit our LaGrange Nissan dealer. Don’t forget to ask about 2019 Kicks lease and finance specials that may be available to you.